I really love this time of year. We get to see family we don’t get to see very often, we have so many fun holiday traditions, it is so fun playing in the winter snow, lots of holiday baking, and celebrating Christmas. 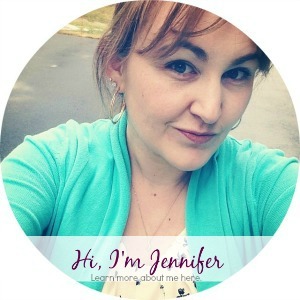 My family goes to church every Sunday, we regularly participate in church functions during the week, and we learn about Christ all year long. Christmas time gives us an extra special time to focus on our Savior and the true meaning of Christmas. My kids love the Christmas story. I have lots of nativities around our home, but not all of them are kid friendly to play with. 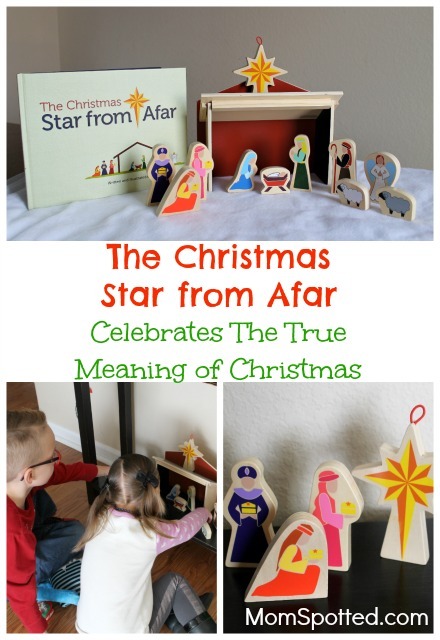 The Christmas Star From Afar is the perfect nativity set to help teach the true meaning of Christmas while also being a fun game and advent activity. 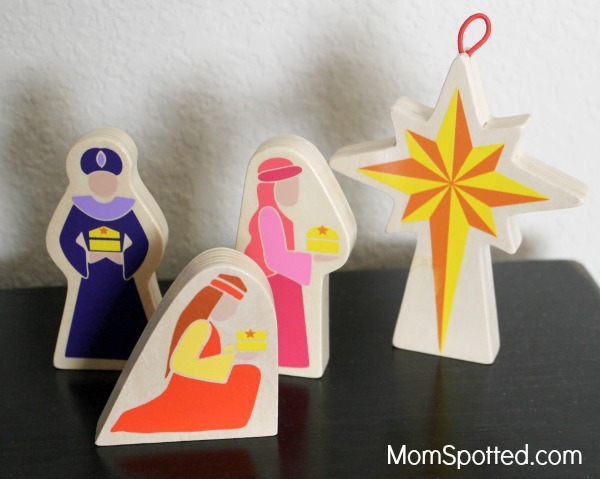 Star From Afar comes with beautiful wooden nativity pieces that are kid friendly! They are sturdy wood pieces and brightly colored. 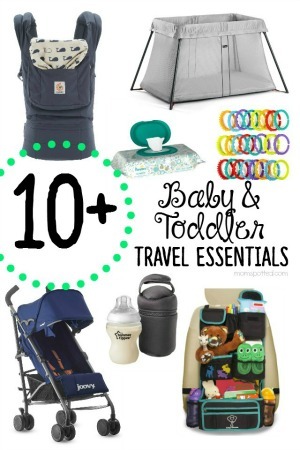 My kids were instantly drawn to them and excited to play with them. The stable was easy to put together and my kids couldn’t wait to get started. Star From Afar also comes with a beautiful book. 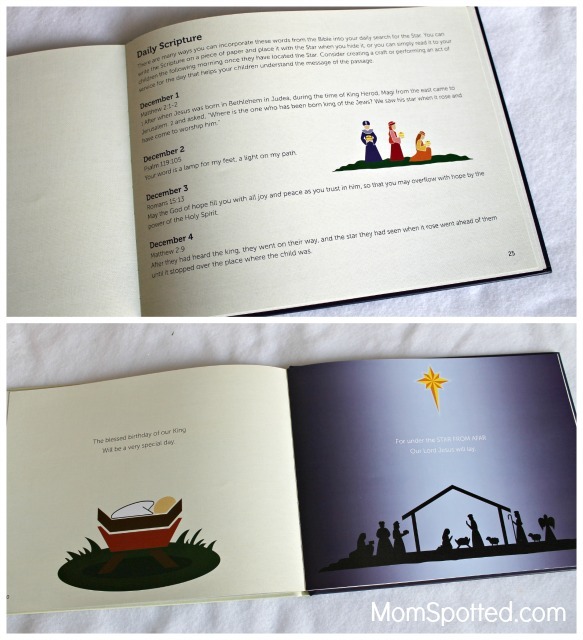 It has the Christmas story as well as scriptures to help countdown until Christmas. Each night I hide the Star and my kids hunt for it each morning similar to the Wise Men. After they have found the star they move the Three Wise Men to its location. It is exciting every morning while my kids search and then follow the star. On Christmas morning they will find the star above the baby Jesus. My kids are so excited to use Star From Afar all December long. The Christmas Star From Afar is our new favorite Christmas tradition. We will use this for years to come! 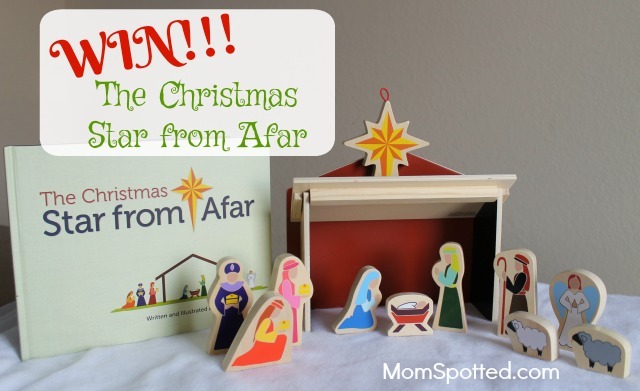 I love that it is a fun way to teach the nativity story to my kids. It is also such a fun way to countdown the days to Christmas while keeping the focus of the season on our Savior. 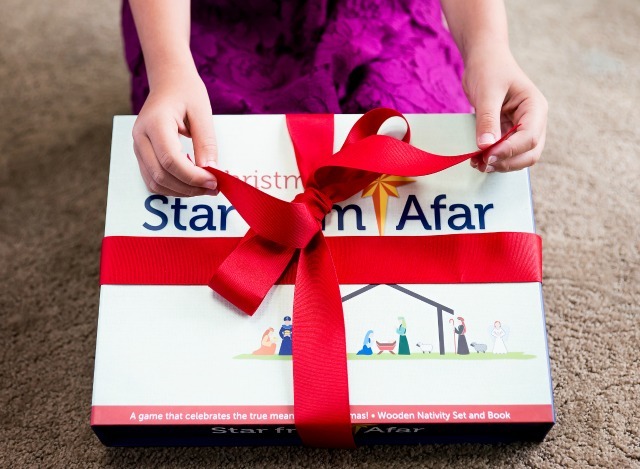 You can celebrate, countdown, and teach your family about the nativity story with your own Christmas Star From Afar. 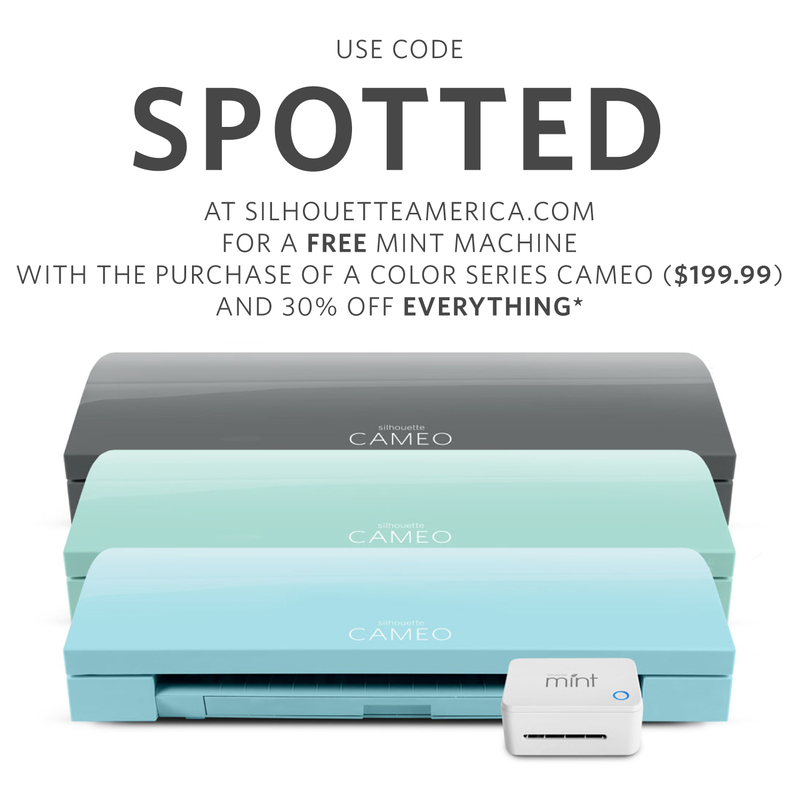 Use the coupon code FOLLOWTHESTAR which is good through 12/25/2016. Right now one (1) Mom Spotted reader has the opportunity to win (1) Christmas Star From Afar set. Contest ends 12.12.16 at 11:59 pm. For Official Giveaway Rules click here. U.S. Residents. Putting up the stained glass windows that my mom made for Christmas. I love baking with the kids! We love caroling at the senior centers and retirement communities! I love going to see the lights with the family. My Mom, Sisters and I get together every year to bake Holiday treats for our families. It takes us a whole day and several of us in the kitchen cooking at the same time so it can get interesting. Every year we take the minivan express and with hot cocoa in hand and new Christmas Jammies on, we drive around looking at Christmas lights! We love putting up our Christmas tree on the night after Thanksgiving while playing Christmas music & sipping hot chocolate! We always attend Christmas Eve services as a family, then drive around our area to see Christmas lights. When we return home, we enjoy cookies and hot chocolate, then go to bed and wait for Santa! We always do a Gingerbread House as a family with the young ones. The first Saturday in December we put up our Christmas tree and the kids decorate it with their favorite ornaments. 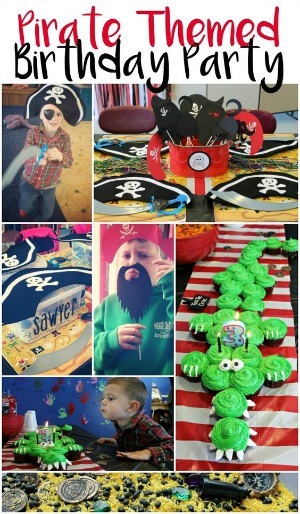 On Christmas Eve we always have a birthday party for Jesus! We make cookies to decorate, sing happy birthday and read the First Christmas. I would love to add this to our tradition! We love going to Christmas Eve service and then going home and having cookies!! Our absolute favorite family Christmas tradition is our book tree advent countdown. We read one wrapped book each day leading up to Christmas Day. The last book is a brand new Christmas book gift to add to our Christian Christmas collection. 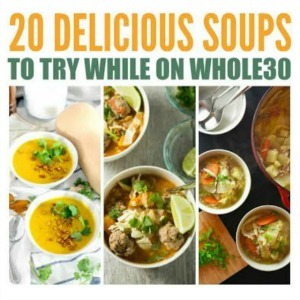 I would love to win this book set and give it to my daughter as a gift. I would want to add it to our collection and use it as part of our book tree countdown each year. Thank you for the opportunity to win this – it would be a blessing. Right now, it’s decorating the tree but I love this game!!! We attend the Children’s Christmas Eve mass and watch our daughter perform in the children’s choir. My favorite Christmas tradition is baking cookies with my granddaughter. Church and Chinese food on Christmas Eve! My favorite is baking Christmas cookies. Baking Santa cookies with my daughter to put out on Christmas eve. I love decorating with my children and reading the Christmas story. i like going to church on Christmas eve. we always enjoy church and then when we get home we open a present before going to bed. My favorite tradition is strictly spending time with family. Spending Christmas eve with family, and letting my child open one Christmas present under the tree. We have always loved driving around on Christmas Eve and looking at Christmas lights. I love the tradition that my mom started, every year she buys all of us an ornament. That way like, when my grandchildren are older and out on their own they will have ornaments to start their trees with. She did the same for my kids and for me and my brothers. My favorite family Christmas tradition is volunteering at our local food bank. We open stocking stuffers on Christmas Eve. I love making gingerbread house as a family every year. My favorite Christmas tradition is making Christmas cookies and decorating them as a family.